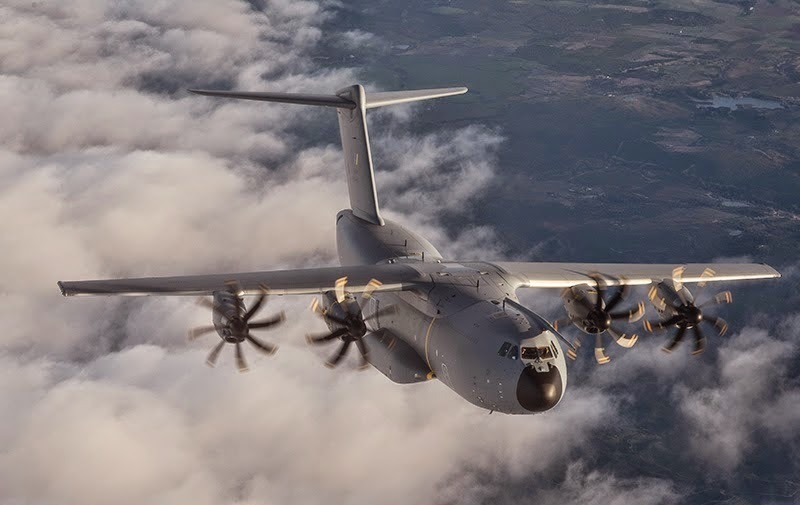 Airbus Defence and Space has formally delivered the first of four Airbus A400M military transport ordered by the Royal Malaysian Air Force. The handover also marks the first delivery of an A400M to an export customer outside the original launch nations. 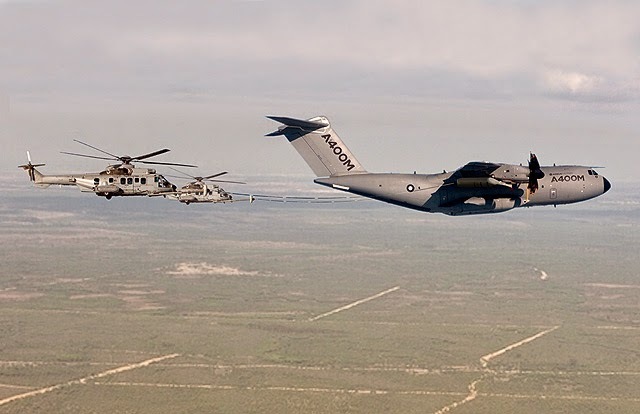 After arrival in Malaysia, the A400M will star in the LIMA airshow at Langkawi, 17-21 March.